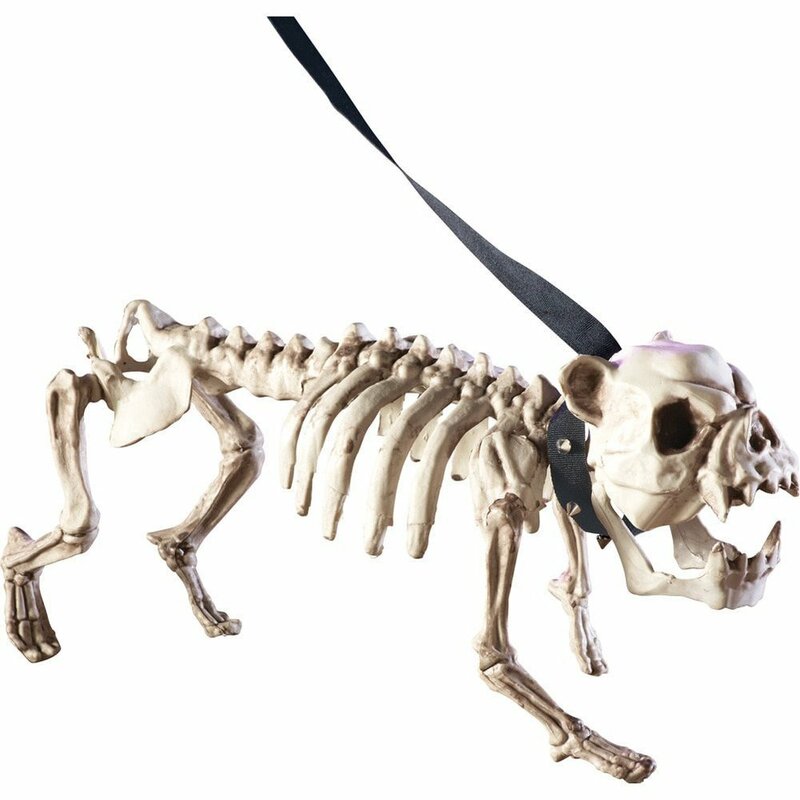 Fun and Freaky Halloween Props for Your Haunted House and Yard! It's time to start thinking about our favorite time of year: Halloween time! "But it's still summer! ", you might be thinking to yourself. If you ask us, it's never too early to start prepping for Halloween. After all, planning makes perfect! More time equals a more detailed presentation, not to mention significantly less stress. So get a head start and check out these awesome props and decorations for the prefect haunted house. You can lick on each photo to be taken to the product page. 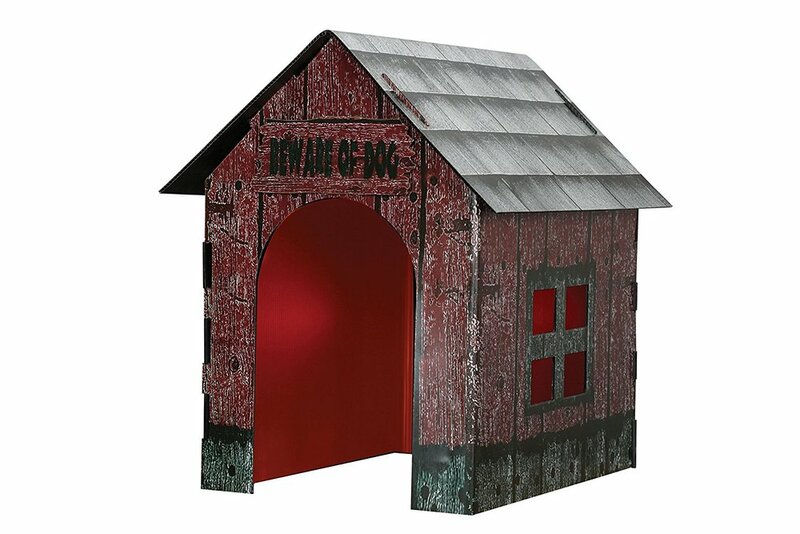 Complete with flashing lights and howling sounds, this spooky dog house holds the souls of angry skeleton pups and hell hounds! Plus, it's weather resistant. Show up your neighbors by giving your pumpkins hands and feet! Just don't be surprised if they try to walk away. A perfect addition to the first item on this list! This spooky hanging pumpkin prop will ensure that only the bravest of mortals dare enter your abode. This thing can actually crawl across the floor! (Indoor use only). Perfect for the old "need an extra hand?" gag. 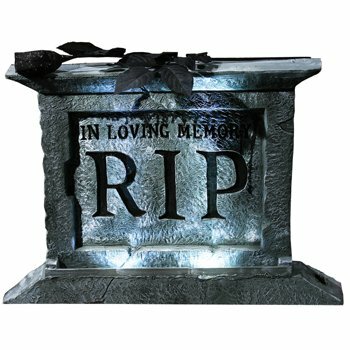 This awesome, light-up tombstone is great for creating a ghostly ambience in any yard or home. Such a cool idea! It can be used on indoor or outdoor walls. Having a demented dinner party? 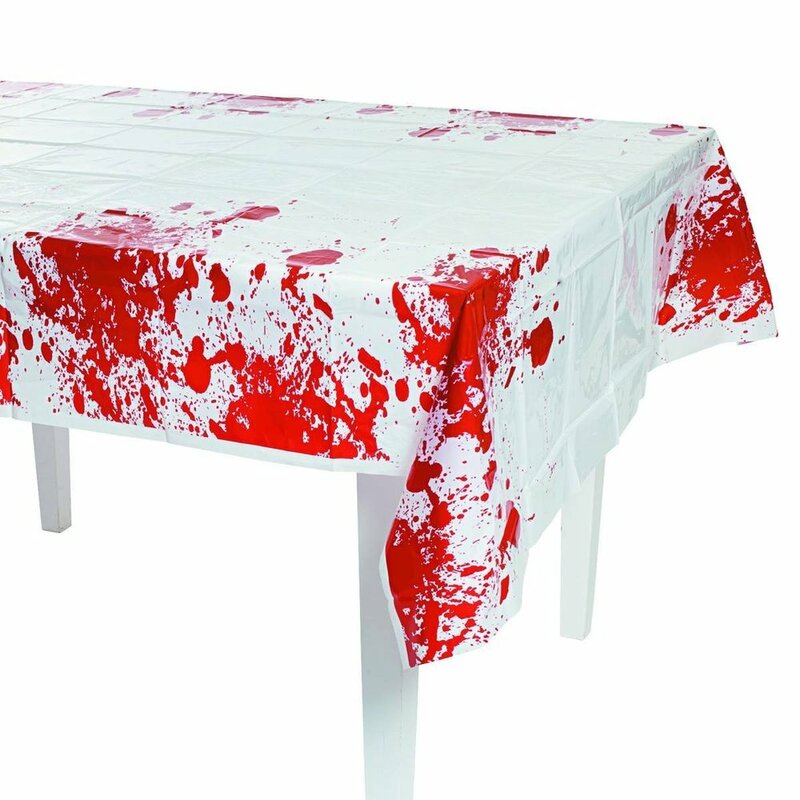 Allow this bloody table cloth to bring that "American Psycho" vibe. This door cover is great for a zombie-themed gathering! Designed to fit most doors. This is probably the freakiest prop on our list. Clowns have a special place in our nightmares, especially when they twitch and smile menacingly like this guy. Perfect for an It release party, no? Which prop/decoration was your favorite? let us know in the comment section below!